FOUR BEDROOMS and a DANCE/YOGA/PHOTOGRAPHY STUDIO! 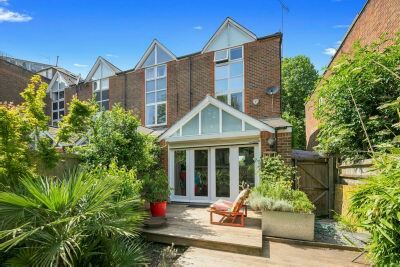 If you are looking for a work/live environment this four storey end of terrace contemporary town house could be the home you have been looking for. 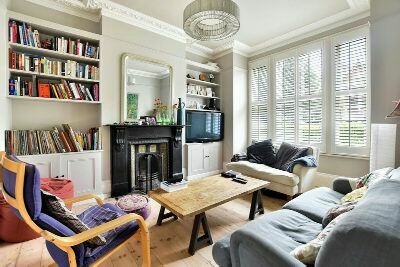 Located just off Hornsey Lane Gardens within a sleepy cul de sac this four bedroom family house benefits from a ground floor semi self contained 30ft timber floored, mirror walled open space currently used as a yoga/dance studio with a cloakroom facility making it ideal for client visits. Of course there are many other uses this flexi space could be used for. 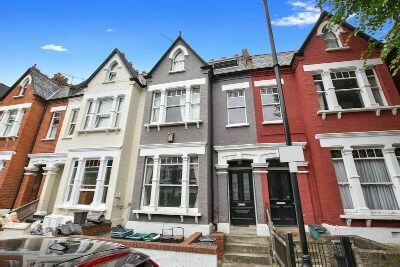 Only moments from Whitehall Park primary school and a short walk to Archway underground station. Being sold CHAIN FREE the house has off street parking for one car or two at a squeeze! 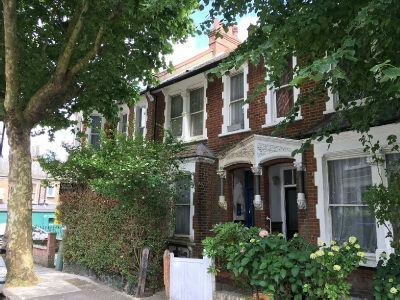 Not for the faint hearted this split level house is loosely arranged as two flats presently and requires extensive refurbishment/remodelling to make it a home worthy of its contemporaries. 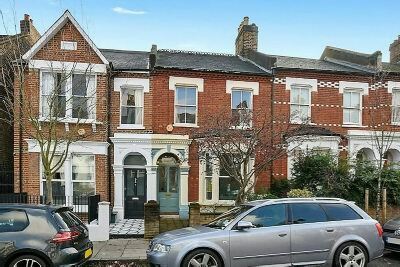 Located within the Whitehall Park conservation area, a sought after Victorian enclave nestled between Highgate, Crouch End and Archway.